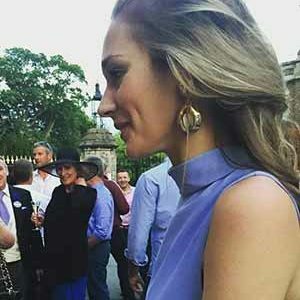 Rosalyn Wikeley is Retail Editor for Country and Town house, writing on fashion, jewellery, travel, interiors and culture, with previous typing experience at Condé Nast and DMGT. Rosalyn Wikeley travels to an unusual setting for Mark Sargeant’s new adventurous gin pairing menu. Fancy a bit of off roading in Oxfordshire?